 At the 2018 Governor’s Water Conference, retired Chief Engineer of the Kansas Dept. 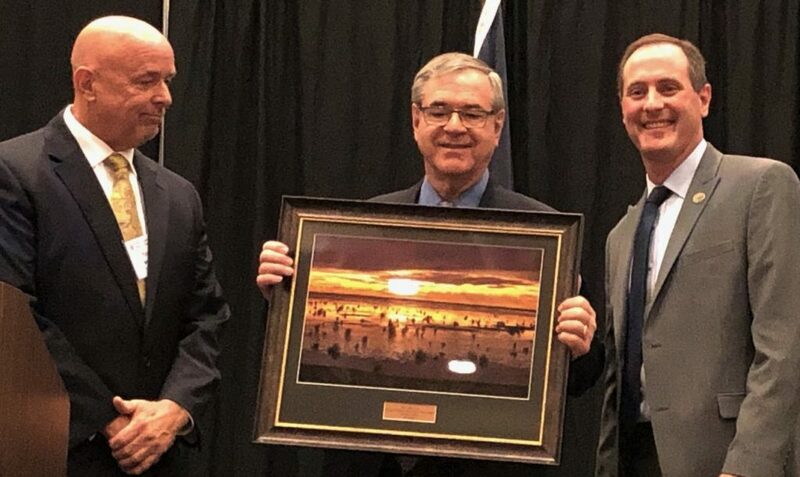 of Agriculture’s Division of Water Resources, David L. Pope, received the 2018 Water Legacy Award for his outstanding and enduring contributions to Kansas water management. Here is a link to a video with Tracy Streeter’s remarks and the presentation of the award: https://youtu.be/J_bo7A2eeck. Below is the text of nomination document, signed by over 30 individuals of diverse background including a former Kansas Governor, a retired Colorado state engineer, numerous water attorneys, members of state and federal agencies, current and retired GMD managers, academics, current and former DWR personnel, and more. However, the most important thing Mr. Pope brought to his role, indeed to any endeavor in which he participated, was integrity. He exemplified the utmost in ethical leadership and good governance. Every decision he made as Chief Engineer was driven by a desire to protect both our water resources and the ability of the people of Kansas to use them beneficially. Decisions were based on solid science and adherence to the law, shaped by a keen understanding of how to bring others to consensus on difficult issues. Mr. Pope trusted and valued the input of those who worked for him and with him. Never did his choices or policies hinge on whose interest was at stake, including his own. He was humble, but unwavering in the pursuit of what he thought right, facing his detractors with civility, compassion, and respect. Throughout his career he earned the trust of virtually everyone in the water community, in Kansas and across the western states.